Russ Jones at MOZ has written a piece called Google Search Console Reliability: Webmaster Tools on Trial. His findings were more than surprizing: you should be sceptical about the Search Console data. The biggest discovery was that the Search Analytics data is very inaccurate. The above table shows the results. Only a very small portion of the impressions were tracked or shown by the Search Console. He probably doesn’t know from the top of his head what the reason is for this kind of difference. It may be a bug or it may be an intentional difference in counting. They may underestimate search counts because of the huge number of bots crawling Google every they. Moz is a company famous about their tools with similar functionality as what Google is providing. Google has all the data but they are not giving it all to the webmasters. Moz doesn’t have all the data, but they give it all out (for a fee). 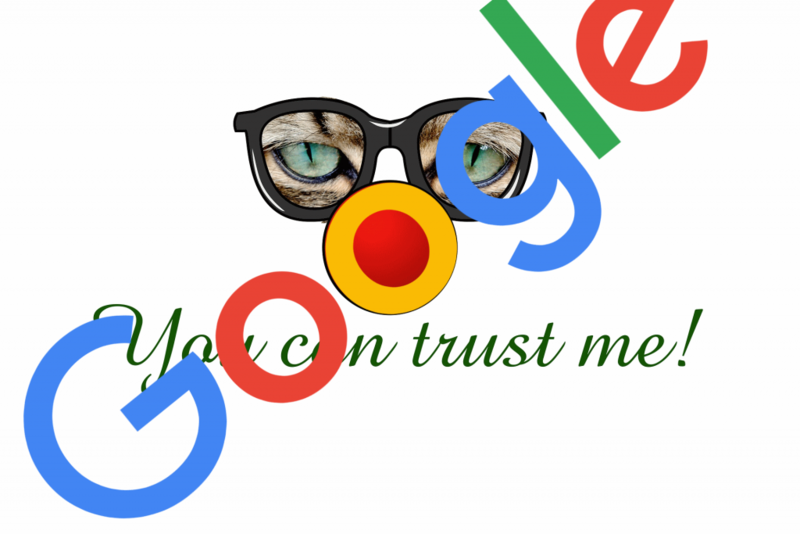 The bottom line is not to trust only one tool, even if it’s coming from Google itself.